Formula 1 might be the pinnacle of motorsport, but for many drivers, retirement from F1 doesn’t mean a retirement from racing altogether. That’s understandable for younger drivers who (for whatever reason) might not have made a huge impact in F1 and still want to forge a lengthy career in motorsport, but what about the world champions? For some, the allure of competing is too much to resist. Here’s what 10 former champions went on to race after their F1 careers. Three-time champion Piquet continued in F1 well past his prime (by his own admission), but that didn’t stop him from continuing to race after retiring at the end of 1991. 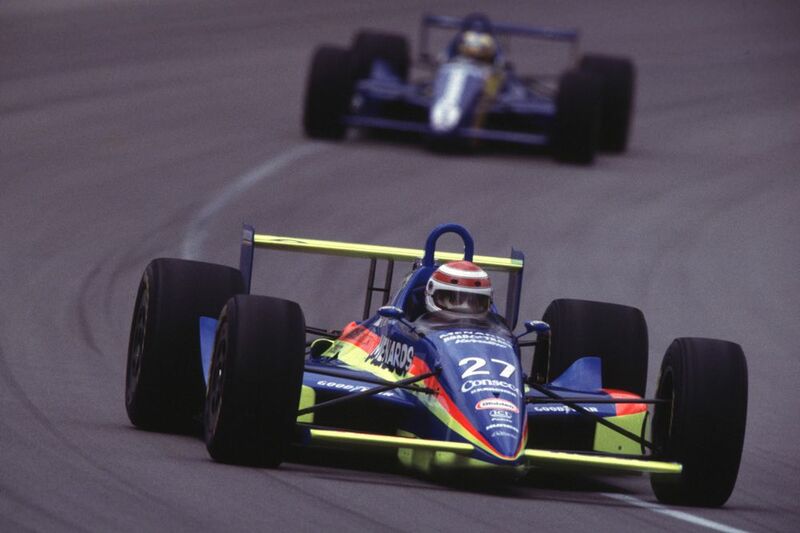 Like many drivers at the time, he was tempted by IndyCar and entered the 1992 Indy 500. He was pretty quick in the build-up, too, until a horrific crash smashed up his feet and forced his withdrawal from the race. He gave it another crack the following year but was put out with an engine failure. He took a couple of years out and then returned at another major race - the Le Mans 24 Hours. He raced a McLaren F1 there in 1996 - finishing eighth overall - and in 1997, when he and his crew failed to finish. 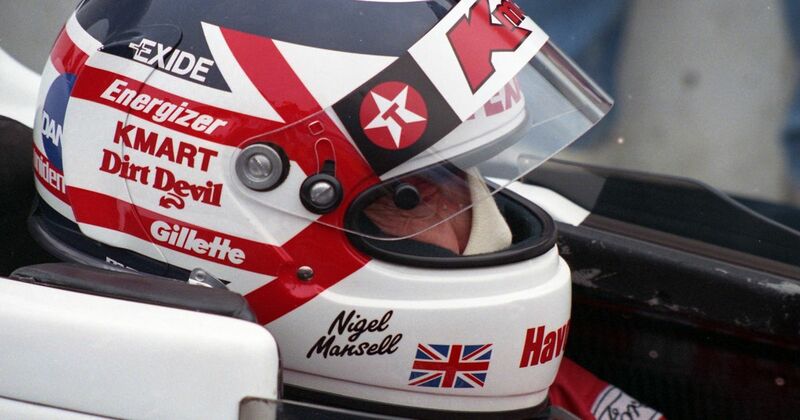 Piquet’s arch-rival Nigel Mansell had a pretty similar post-F1 career. After winning the title in 1992, he famously quit F1 to go and race in IndyCar - and promptly won the championship in his rookie year. For a brief while that meant he simultaneously held both championships - the only driver to do so. His 1994 IndyCar season wasn’t as good, though, and he returned to F1 for a few races with Williams and McLaren before walking away altogether in 1995. In among his IndyCar exploits, he also had a stab in the highly-competitive British Touring Car Championship. Racing at Donington Park in 1993, he had a crash so massive he was knocked out. He returned to the series part-time in 1998, again driving a Ford Mondeo, and in a wet race at Donington Park came close to winning. In 2005 and 2006 he raced in the short-lived GP Masters, and in 2009 tried his hand at sportscars with an entry to the 1000km of Silverstone. The following year he made his Le Mans debut in an LMP1 Ginetta with his sons, Greg and Leo, but had an enormous crash four laps into the race and suffered a nasty concussion. 1980 champion Alan Jones initially retired from F1 at the end of 1981 and in 1982 went and crushed the opposition in the Australian GT Championship, winning all nine rounds. He dabbled in a few rounds of the Australian F1 championship and also had a few outings in the World Sportscar Championship. He even had a one-off IndyCar race at Road America, where he finished third. After a brief return to F1 in 1986, Jones settled into touring car racing, racing in the Australian series regularly from 1990. 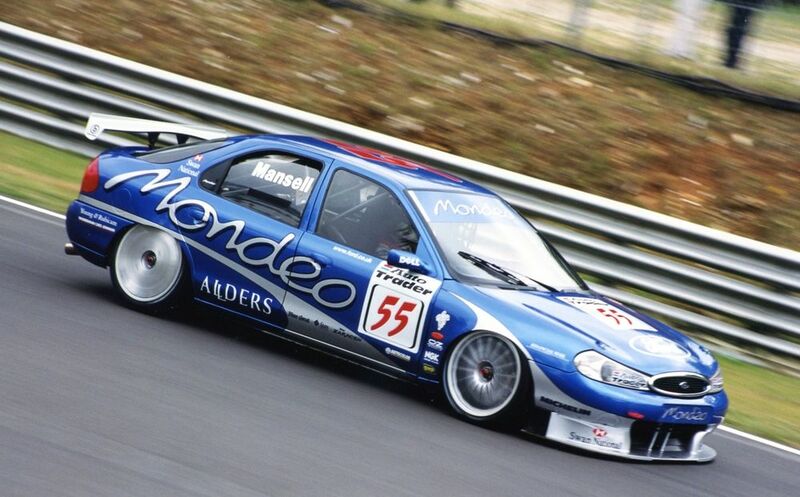 He was second in the championship in 1993 and second at the fabled Bathurst 1000km in 1995. He was a regular fixture in the series until 1998, at which point he started to wind down his racing activities before having his final race in 2002. Keke Rosberg took a few years away from racing after retiring from F1 in 1986, but cropped up again as part of Peugeot’s World Sportscar Championship programme in 1990. After that, he made the move into DTM and was pretty good too - a win and eight other podiums enough to put him fifth in the championship. 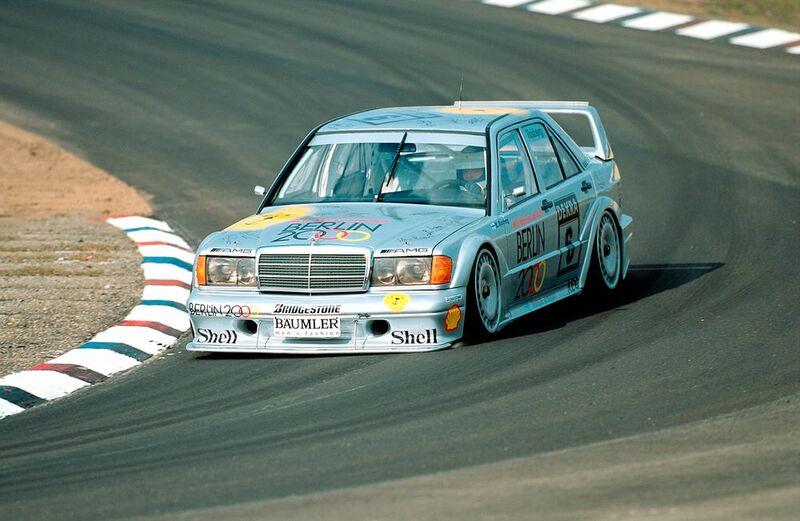 After stints with Mercedes and then Opel, in 1995 he set up and raced for his own team - imaginatively called Team Rosberg - which is still running to this day. Keke retired from racing at the end of 1995 to focus on his team and driver management. His son went onto a bit of success, too. A slightly weird one, this, but following his first retirement in 2006, Schumacher had a semi-serious attempt at becoming a bike racer. After he showed serious promise in a few tests he decided to enter some races ‘as a hobby’. In 2008 he entered a race at the Pannonia-Ring in Hungary and managed to qualify on pole. He elected to start from the back, though, and made it up to fourth by the end of the race. There were few other professionals in the field - they elected not to qualify and soundly beat him in the race - but Schumacher’s performance was still impressive. In 2009 he had a bad crash on a bike in which he injured his neck - an injury that would later prevent him from subbing for the injured Felipe Massa later in the year. Emerson Fittipaldi’s F1 career fizzled out with his own team and he quit in 1980. After a few years on the sidelines, he fancied getting back behind the wheel and did a few CART events during 1984. He went full-time with the series the following year and results didn’t take long to start coming in. 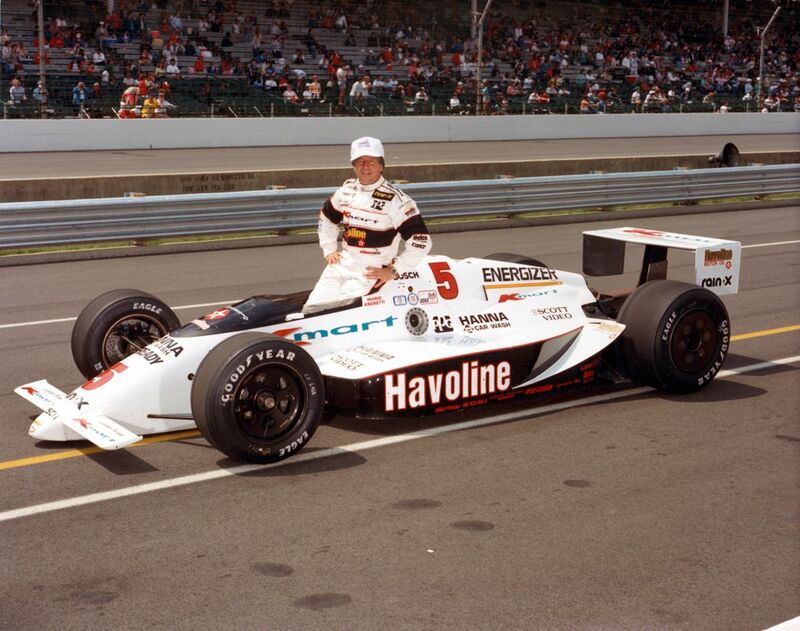 In 1989 he not only won the championship, but also took his first victory in the Indy 500 after a sensational battle with Al Unser Jr in the closing laps. In 1993 he added a second 500 win, this time causing controversy by drinking orange juice instead of the traditional milk in victory lane - something he’s still derided for to this day. He won at least one race in CART every year from 1985 to 1995. After suffering a bad crash in 1996, he retired from IndyCar. The racing bug didn’t desert him completely, though - as recently as 2014 he competed in the World Endurance Championship, driving a Ferrari in the GTE-Am class. 1967 world champion Denny Hulme retired from F1 (and racing) and the end of 1974, but by the early 1980s was keen to get back behind the wheel. He raced with success in a variety of different touring car championships, first in Australia, then in Europe. He even dabbled in truck racing at one point. He frequently raced in the Bathurst 1000 and even co-drove with fellow F1 champ Alan Jones on a couple of occasions. Hulme was still going strong in the early 90s, even winning his class at Bathurst in 1991, but the following year, tragedy struck. Whilst racing, Hulme suffered a massive heart attack. Although he managed to safely stop the car, he was dead before medics reached him, making him the first F1 champion to pass away from natural causes. At the end of the 2001 season, 1998 and 1999 champion Mika Hakkinen famously went on a ‘sabbatical’ from F1 from which he’s yet to return. In the mid-2000s he toyed with the idea of a comeback, but ultimately decided to go and race for Mercedes in the DTM for the 2005 season. It didn’t take him long to settle down - he secured his first podium in just his second race, and won from pole at Spa in his third race. 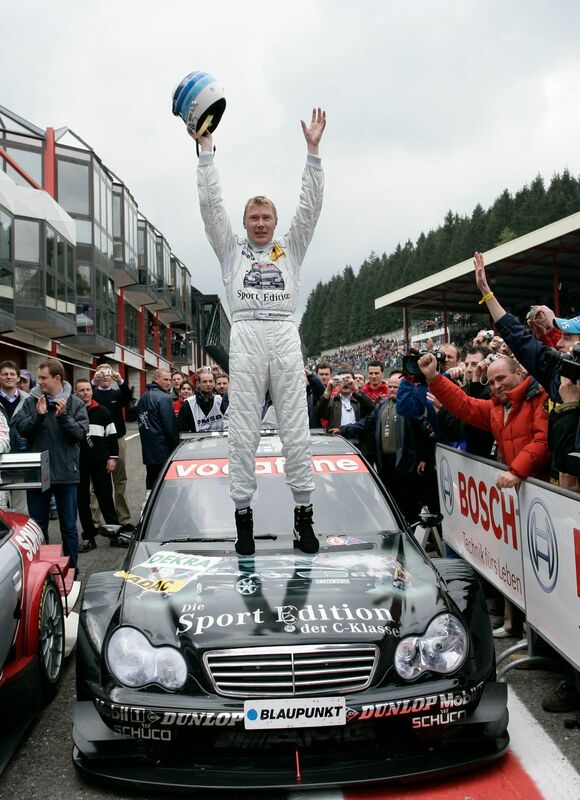 Hakkinen won three times during his three years in DTM but was never really a championship challenger - his best championship result was fifth in his debut season. Mario Andretti makes a good case for being the greatest all-round race driver of all-time, so it shouldn’t be surprising that he had plenty of racing left in him after his F1 career. His final grands prix came for Ferrari at the tail end of 1982, the same year he’d made a full return to IndyCar. 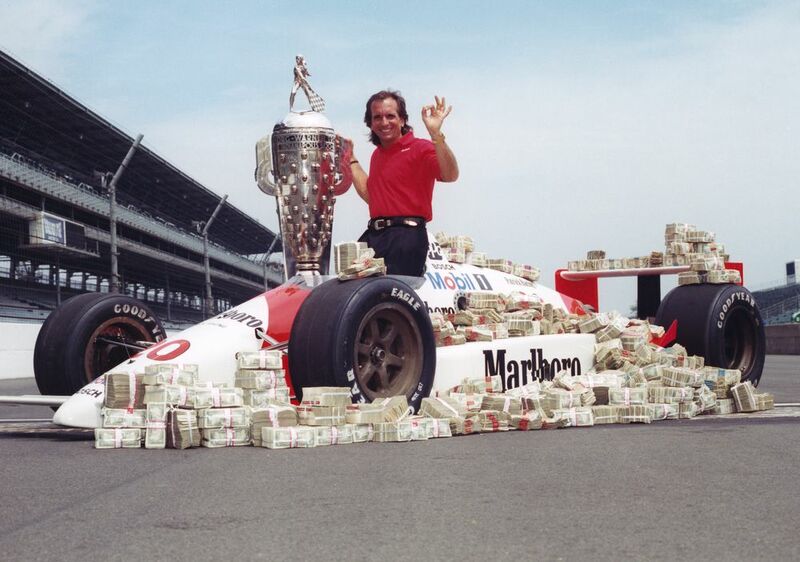 He continued to race there until 1994 and although he managed to add a fourth championship (in 1984), he couldn’t quite add a second Indy 500 win. Andretti also made a few more appearances at Le Mans. He was third in a Porsche 956 in 1983, and in 1986 he raced with son Michael and nephew John, finishing sixth. 1995 was the closest an Andretti came to Le Mans victory, though. Mario, Eric Helary and Bob Wollek (another driver who deserved at least one Le Mans victory) were rapidly gaining on the ailing McLaren F1 in 1995 but just ran out of time to catch it, finishing second. Andretti’s final Le Mans came in 2000. Since he walked away from F1 in the middle of 2006, Jacques Villeneuve has had a go at racing pretty much whatever he can get his hands on. He’s dabbled in Nascar, Brazilian Stock Cars, V8 Supercars, GT racing and the short-lived Speedcar series, among other things. In 2007 and 2008 he was part of Peugeot’s LMP1 team, finishing second at Le Mans in 2008, and in 2014 made a one-off return to the Indy 500, a race he’d won back in 1995. 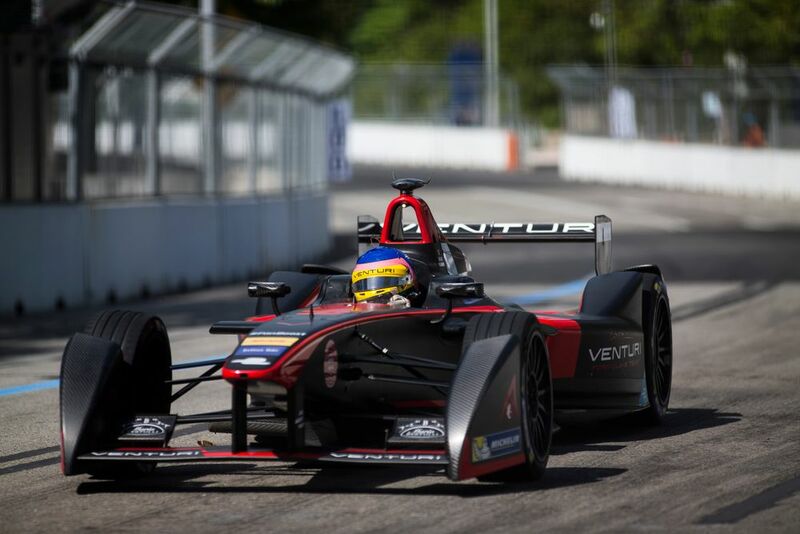 In 2014 he did half a season of World Rallycross, and in 2015 he did two Formula E races for the Venturi team. After that his racing activities dried up and it looked as though he’d settled on his role of ‘incredibly-outspoken former F1 champion’. However, this year he made a bit of a comeback by competing in his home round of the Americas Rallycross championship.